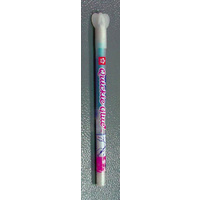 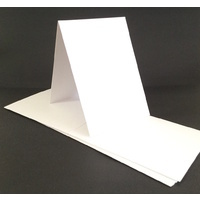 Blue Edge Crafts brings a wide range of paper craft supplies for card making and scrapbooking. 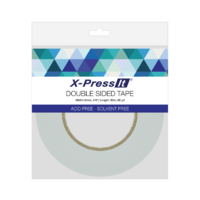 Our easy to use site accepts all popular payment methods keeping your details completely secure. 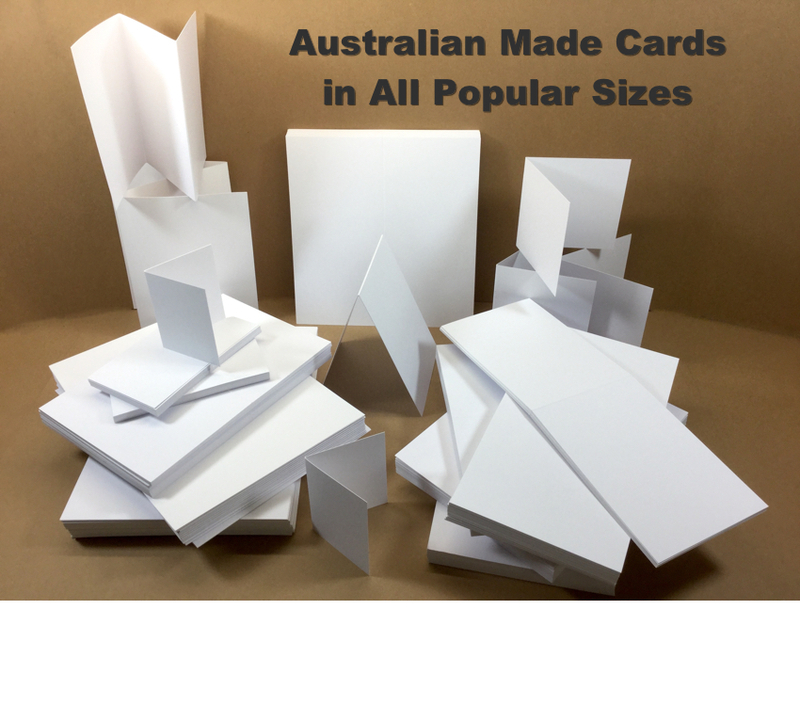 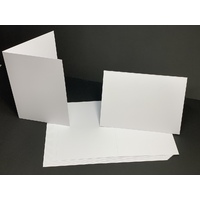 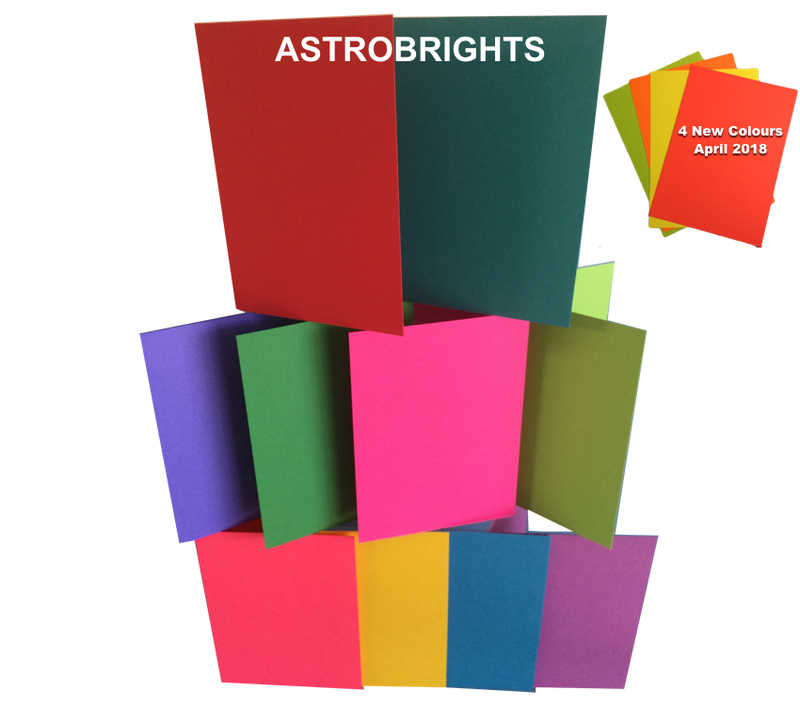 With our huge range of Australian Made blank card types and sizes as well as papers, tools and accessories we have just what you need. 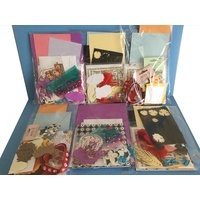 Blue Edge Crafts have been supplying goods on line for over 18 years.